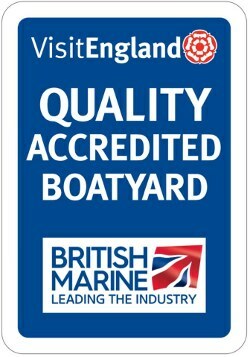 If you have visited our boatyard or taken a narrowboat holiday with us, we would love to hear what you think. Please use the form below to post your own review through Trip Advisor. Scroll down to see what our clients have said in our Guest Books.